[FOLK] After the 2016 election, Gabriel Kahane decided he wanted to understand his fellow Americans a little bit better, so set out to talk to them and listen to them. He traveled around the country engaging with fellow citizens to an attempt to understand how they tick. He used these travels as the inspiration for hist new album, Book of Travelers, his debut for Nonesuch Records. Storytelling is at the center of the album, but the production, which fuses folk, indie, and jazz, is as equally inspired by his travels as it is by those artists he has collaborated with during his career including Sufjan Stevens, Andrew Bird, and Paul Simon. 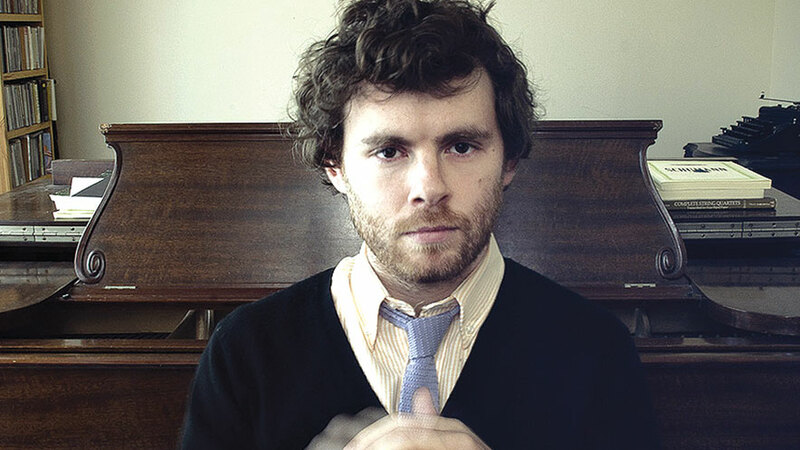 Catch Gabriel Kahane live at the Burchfield Penney Art Center on Saturday, December 7.